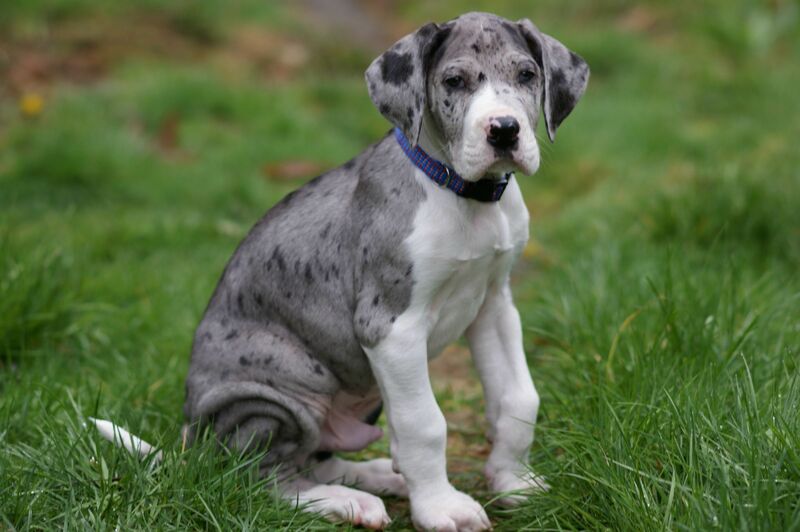 The Great Dane may be a large dog, but they are gentle giants and as such they have become a popular choice both as a family pet and companion dog. They boast very kind natures and seem to have an affinity with children. 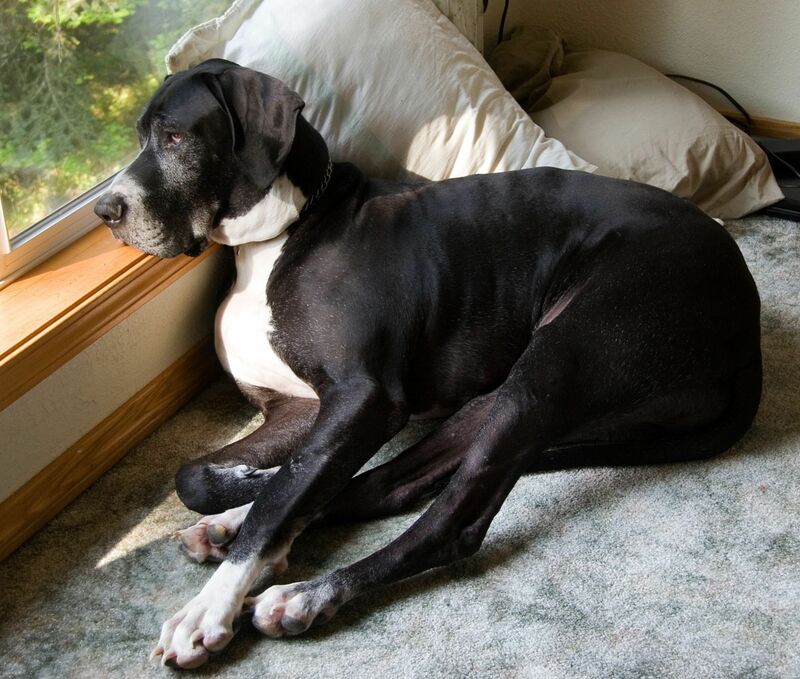 Their devotion and loyalty to their owners matches a Great Dane's impressive looks. 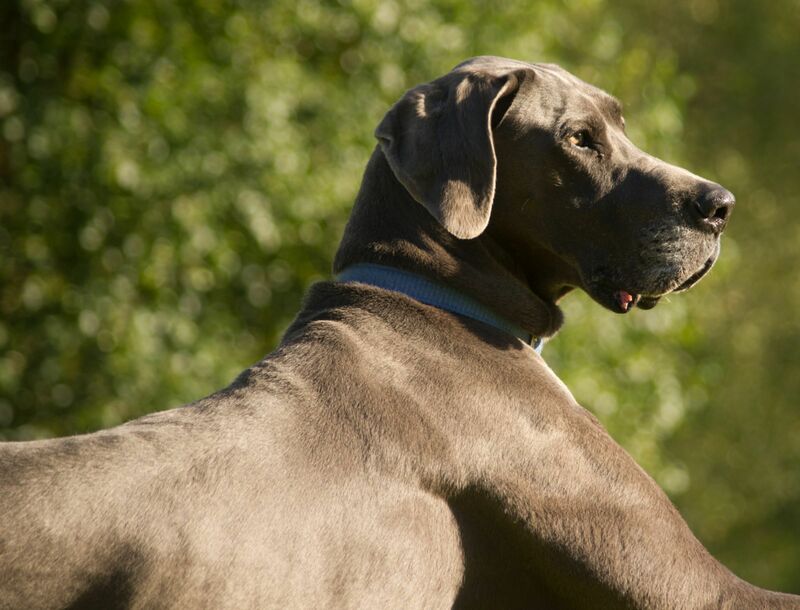 They are noble, dignified, these large dogs can be quick off the mark when the occasion calls, loving nothing more than to be part of a family and being involved in everything that goes on in a household. 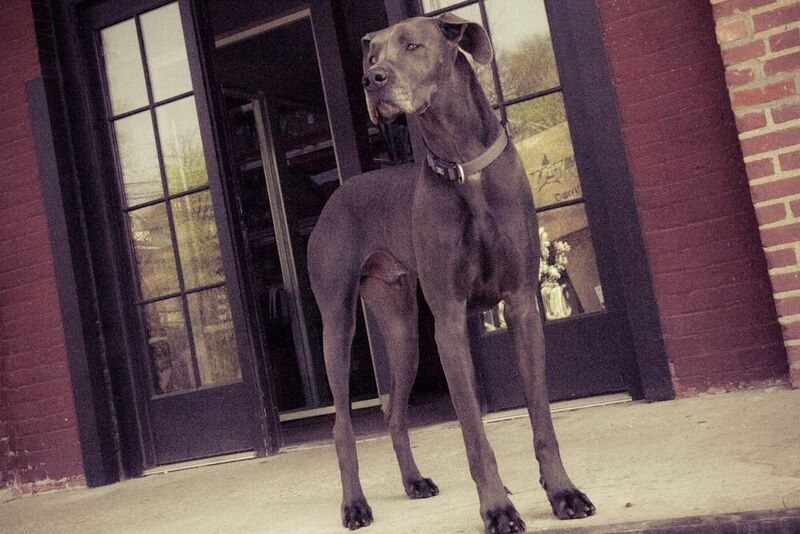 Great Danes are impressive looking dogs that were bred to hunt wild boar in their native Germany. 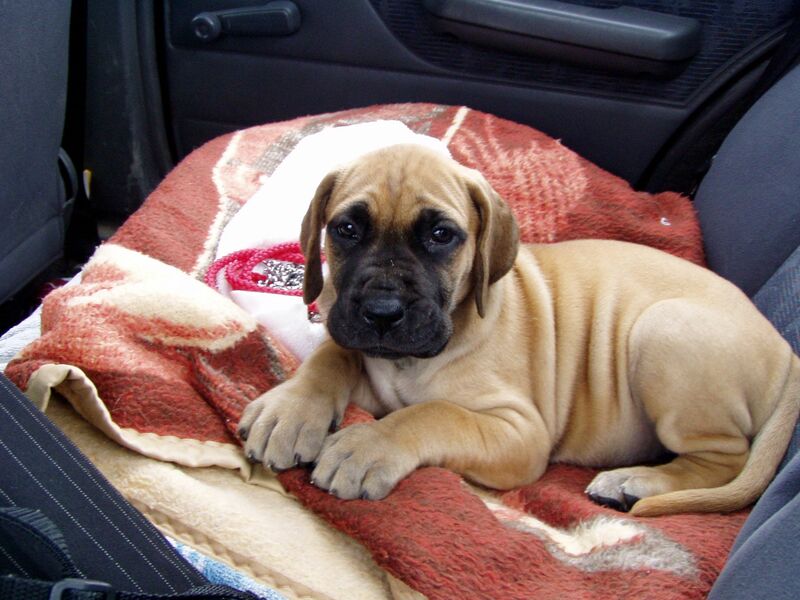 The breed has been Germany's national dog since the late eighteen hundreds and are known as German Mastiffs in their native homeland. 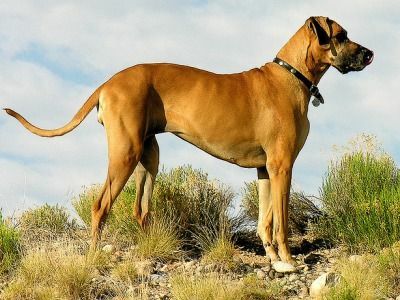 However, over the years, these elegant dogs lost their "mastiff" traits and characteristics when they were crossed with various hound breeds. 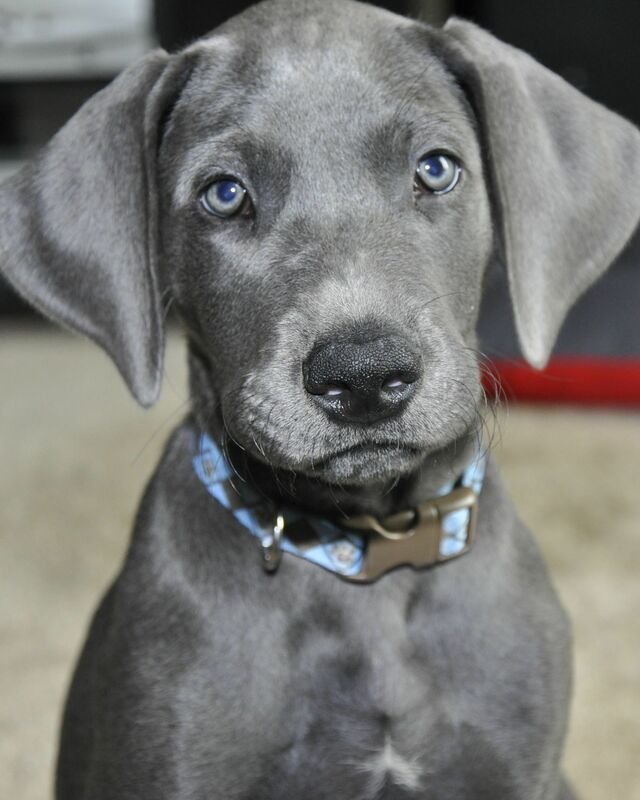 The breed first appeared in the UK in 1877, but dogs that looked very much like Great Danes have been found in ancient Egyptian tombs with the drawings of them dating as far back as 2200 BC. 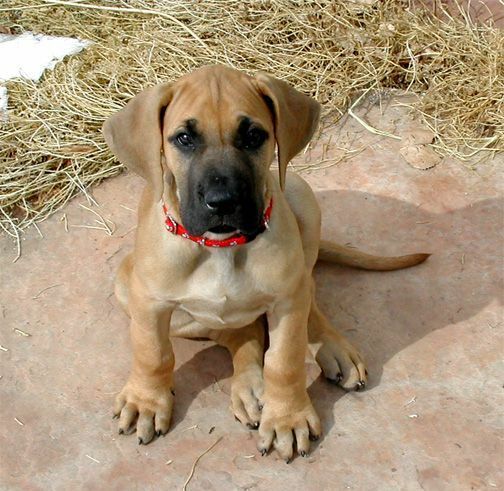 However, the dogs depicted in the drawings boast shorter legs and have more of a mastiff type body. It is thought these dogs found their way to other regions of the world on trading boats which is how they came to arrive in Germany. 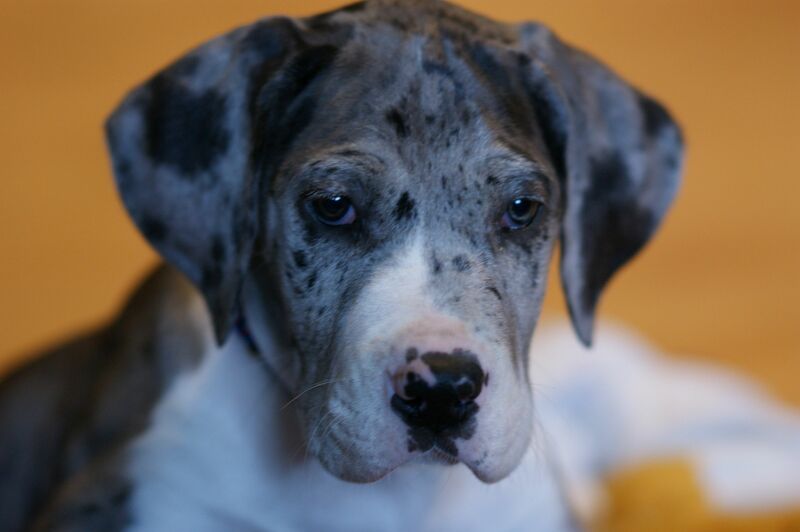 Over time, these dogs were developed by German breeders to produce the Great Danes we see today. 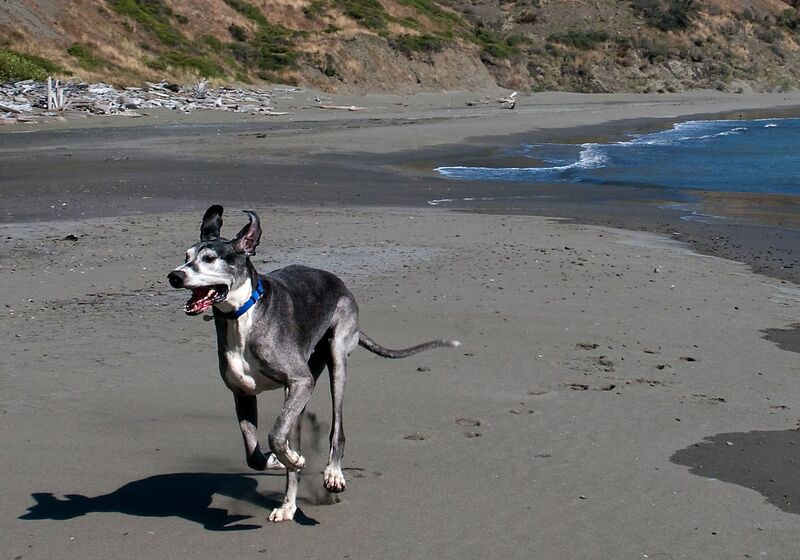 To achieve these large and lighter dogs, breeders are thought to have used Greyhounds and at the time the dogs they produced were used to bait bulls as well as to hunt wild boar by wealthy nobles. 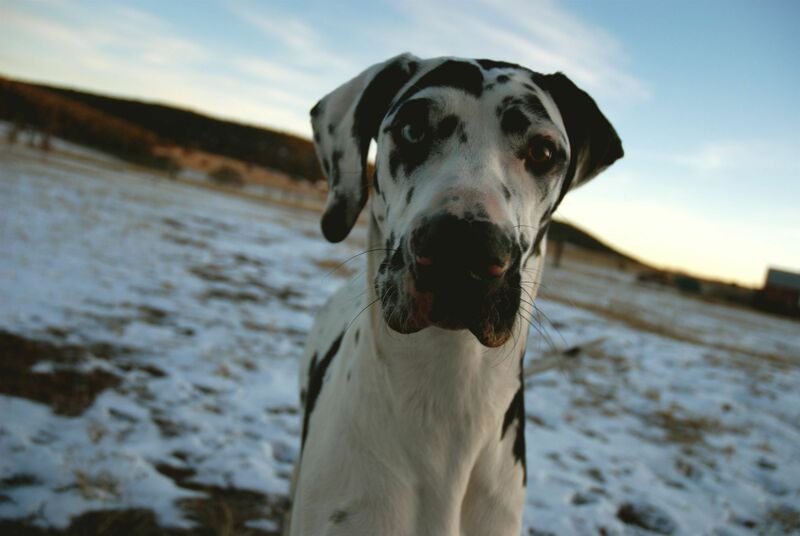 In the 1800s, Great Danes were a very popular choice with owners of large estates where they continued to be used to hunt game by nobility. 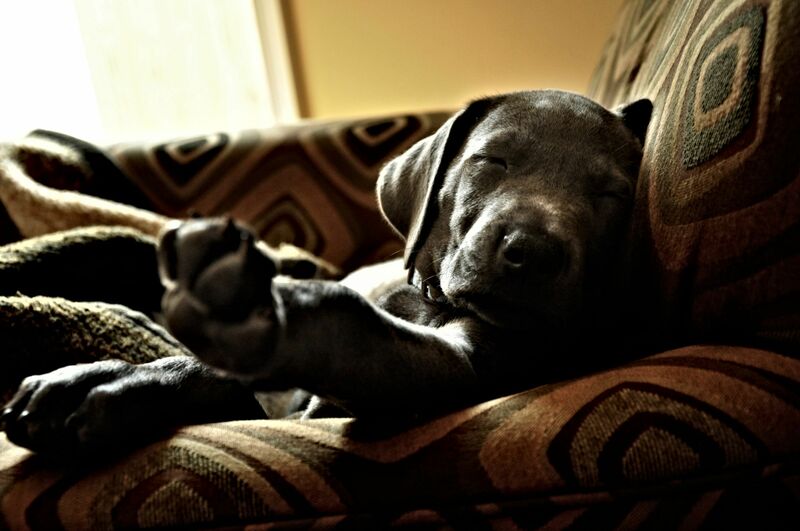 In 1885 the first breed club was established in the UK and from then onwards, these proud and noble dogs have become a popular choice as family pets and companions all thanks to their wonderfully loyal, friendly natures and stunning looks.